Speech Therapy | APOKATASTASI S.A. Speech therapy is the science that deals with the prevention, assessment, diagnosis and treatment of communication and swallowing disorders in adults, adolescents and children. Speech therapist is responsible for history-taking and assessment of difficulties in order to diagnose the disorder, plan a personalized treatment program, and counsel the patient’s relatives . Speech therapist collaborates with other health care professionals, often working as part of a multidisciplinary team, so as to manage the patient more effectively and adapt him optimally to everyday life. Neurologic disorders, Autoimmune diseases, Syndromes. Motor speech disorders (e.g. Dysarthria, Dyspraxia). Voice and speech disorders (e.g. caused by laryngectomy, tracheostomy, hearing loss and cochlear implant speech processing). Speech fluency disorders (e.g. stuttering). Exercises for improvement of spontaneous speech and communication. Myofunctional therapy, for oral strengthening and swallowing improvement. Voice exercises for inhalation- exhaltion coordination and speech production. 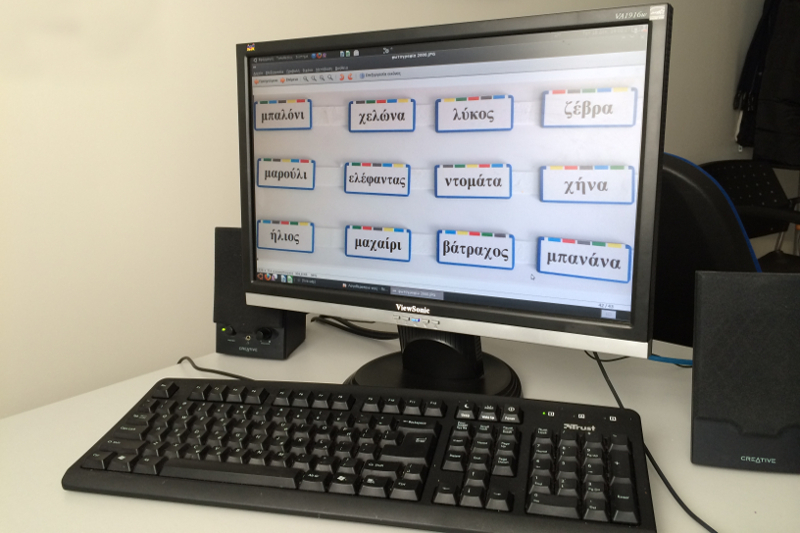 Exercises for improvement of perceptual, language, reading and writing skills. 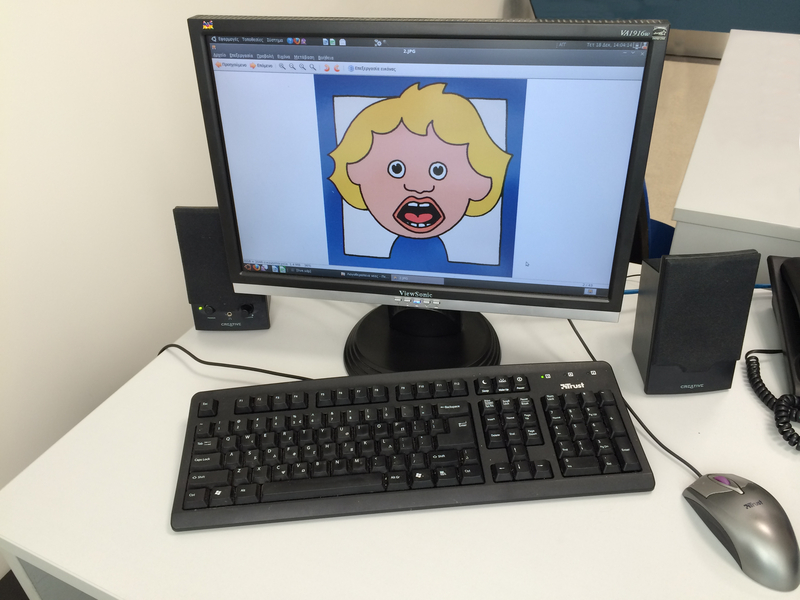 If the patient is unable to build an oral speech to communicate, an alternative way of communicating with the MAKATON system or the PECS (Picture Communication System) is being learned.